Malaysia’s reputation as a tolerant, multi-cultural nation has taken somewhat of a battering over recent years, thanks to the rising persecution of religious and ethnic minorities. For the time being though, there are still sizeable communities of non-Malays and non-Muslims, each of which marks a number of festivals every year. What follows is a selection of some of the most important religious and/or cultural celebrations which visitors can expect to see in 2015*. It is worth bearing in mind that many of these festivals are public holidays, which can have big knock-on effects on the cost and availability of accommodation and transport. Although Deepavali (Divali) is the main Hindu New Year, for Tamils, who make up a majority of Malaysia’s Indian community, that role is also filled by Pongal. This harvest festival is a time of great celebration and thanksgiving, with different rituals and customs associated with each of its four days. 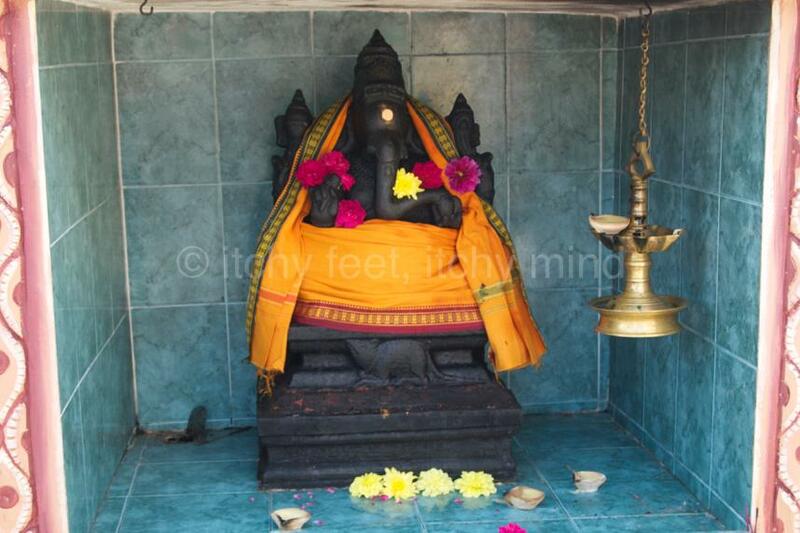 These include the cleaning and decorating of homes; temple offerings to various gods, such as Lord Ganesha; paying visits to friends and family; and folk dance and music performances. For sheer spectacle, nothing matches the festival of Thaipusam, which commemorates the victory of the Hindu deity Lord Murugan over a powerful demon. 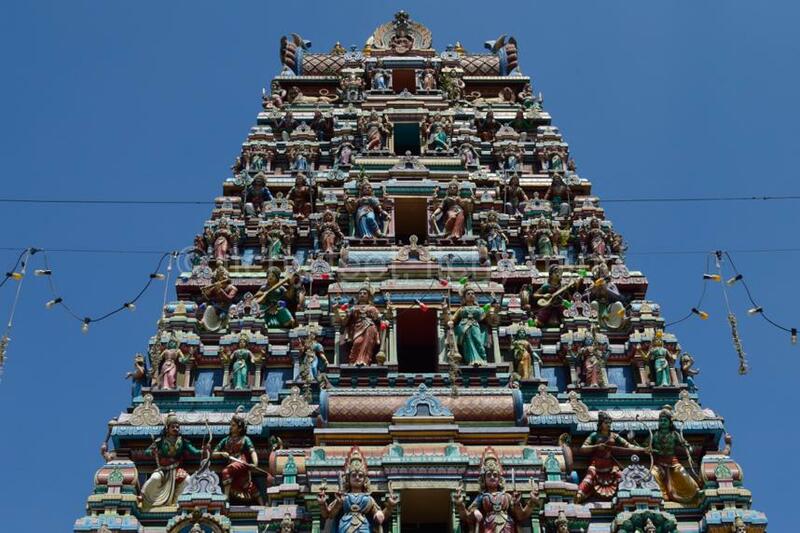 The largest and most spectacular celebrations outside India, takes place in and around Kuala Lumpur. 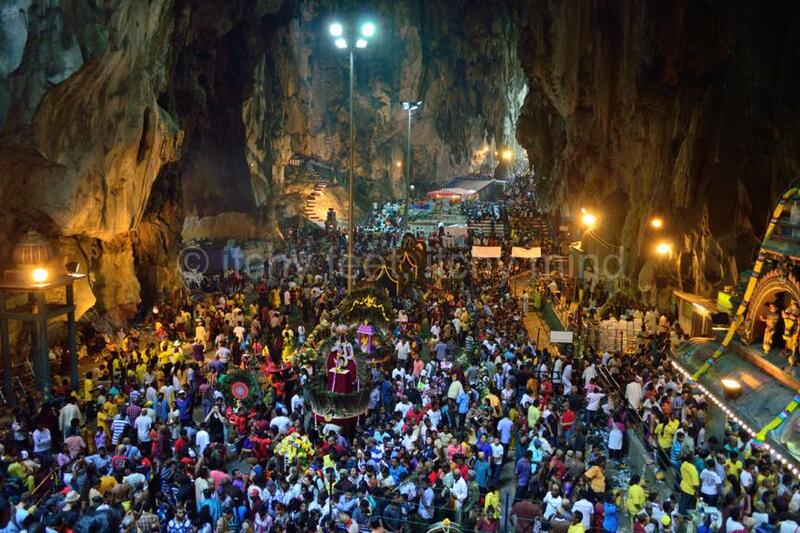 Hundreds of thousands of people throng the Hindu temple complex at Batu Caves during the three-day festival. Other large celebrations take place on Pulau Pangkor and Pulau Penang. Also known as the Lunar New Year or the Spring Festival, it marks the start of the first month of the Chinese lunar calendar. The celebrations last for 15 days, culminating in the Lantern Festival, known locally as Chap Goh Mei. 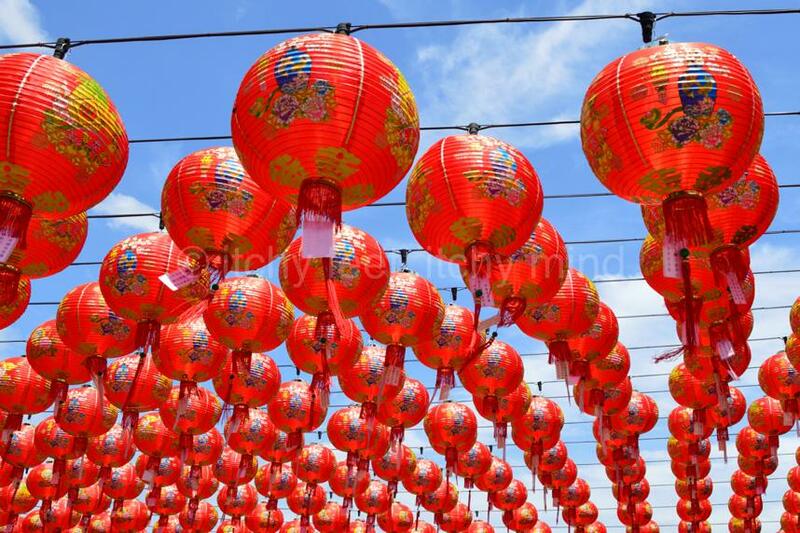 Rituals associated with the festival include a thorough spring clean; a New Year’s Eve family reunion dinner; giving ang pows (red envelopes wish cash inside); making offerings to ancestors; lighting incense at temples; fireworks and firecrackers; and, lion and dragon dances. For most Christians, Easter Sunday is the most important religious occasion of the year, as it commemorates the resurrection of Jesus Christ, after his crucifixion. It is preceded by a six week period known as Lent, when members of various denominations fast or give up luxuries, as a form of penitence. 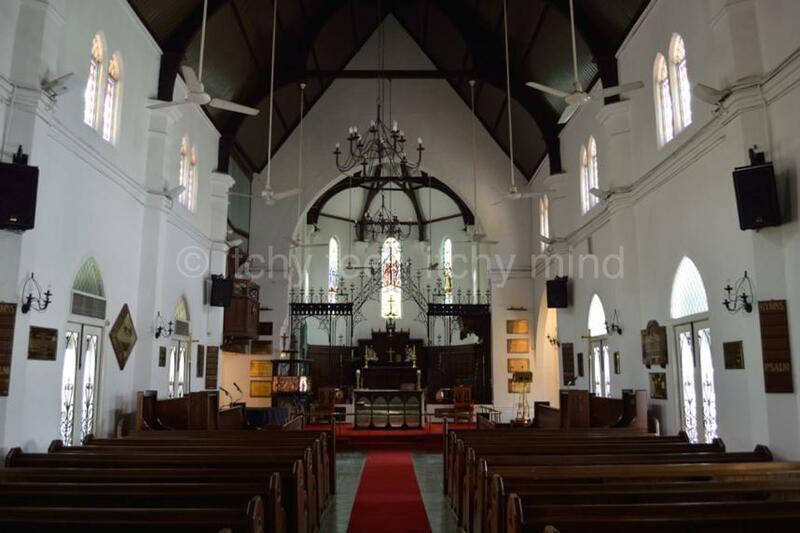 The majority of Malaysia’s Christians are indigenous peoples living in Sabah and Sarawak. 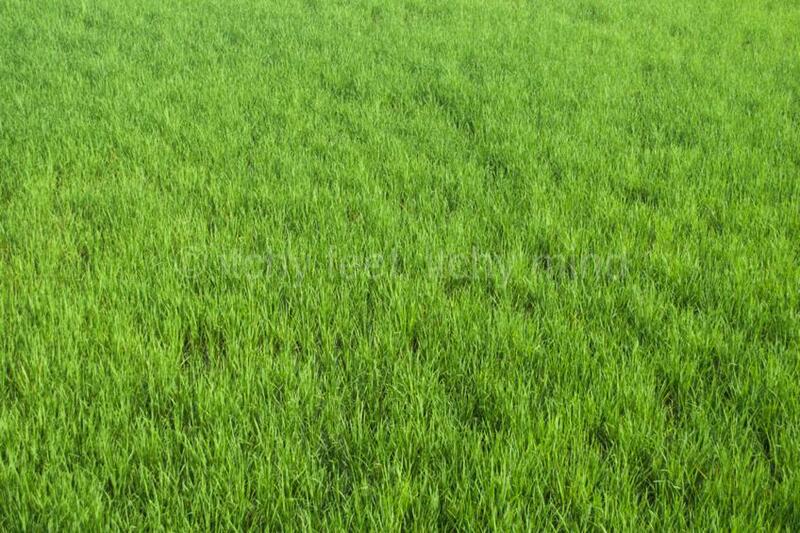 This is the Sikh New Year, as well as an ancient Punjabi harvest festival. Vaisakhi is also a collective birthday, commemorating the foundation in 1699 of the Khalsa (Sikh brotherhood). 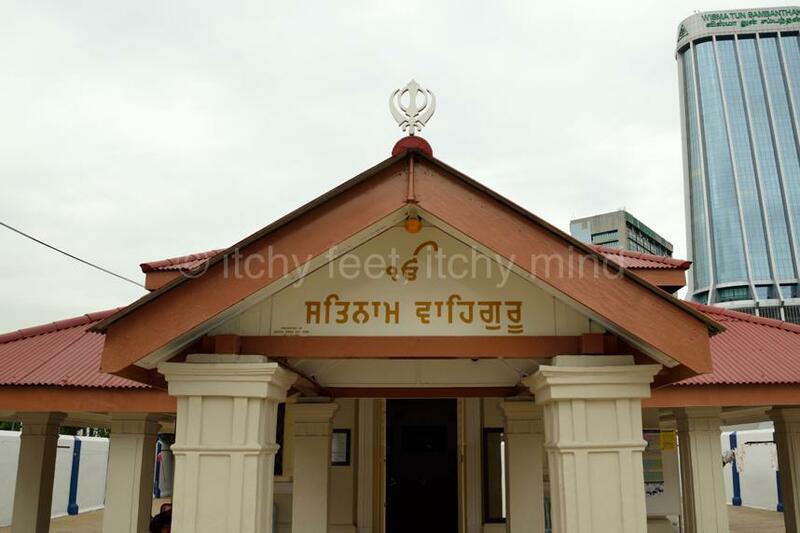 Prayer meetings are held at gurdwaras (temples) to mark the three-day festival, with religious songs and discourses. Sikhs celebrate roughly 40 other festivals every year, including one for each of their ten Gurus. 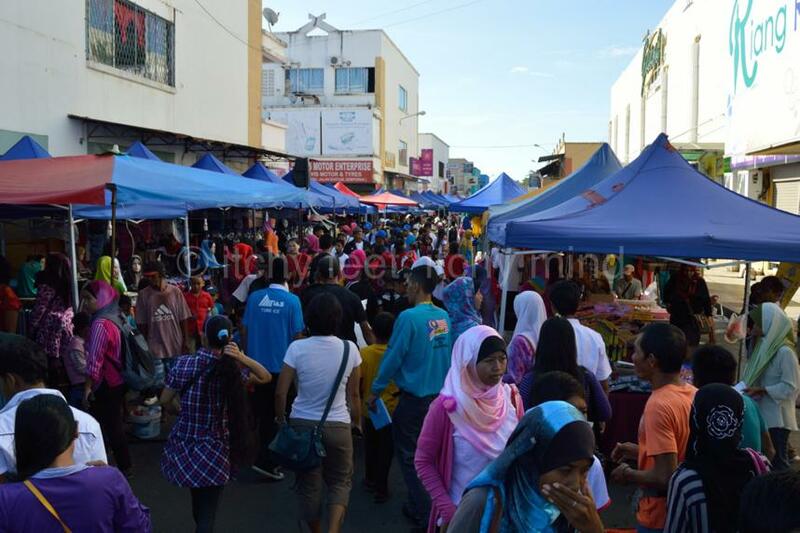 Every April the town of Semporna on Sabah’s east coast hosts one of Malaysia’s most colourful festivals. 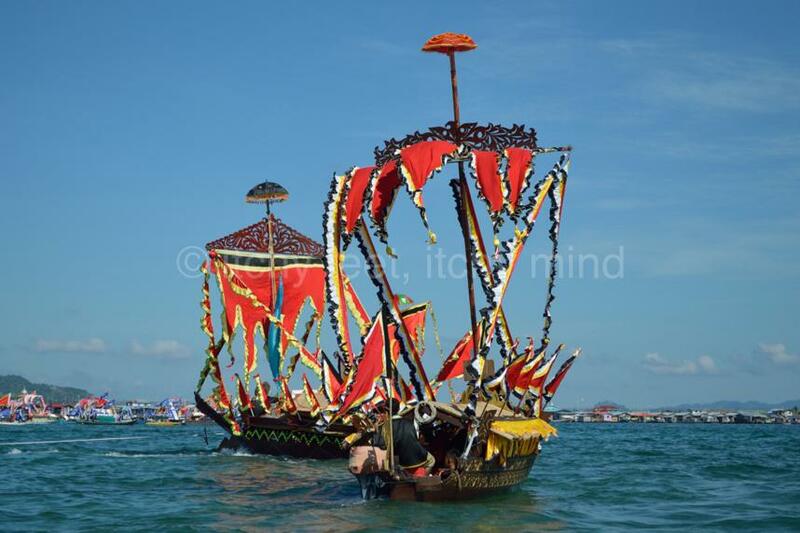 Regatta Lepa celebrates the traditional culture of the Bajau Laut (Sea Bajau), most notably their wooden sailing boats, which are known as lepa. Although most Bajau Laut now live in stilt houses rather than boats, their link to the sea is still strong. This is the most important festival of the year for the Kadazan-Dusun peoples of Sabah. At its core it is a thanksgiving celebration for the rice harvest, but it also has elements of spiritual renewal and purification. Widespread conversion to Christianity and Islam has seen the gradual disappearance of animist rituals formerly associated with Kaamatan. Sabah’s other indigenous peoples have similar rice harvest festivals. This is a collective harvest celebration of the indigenous peoples of Sarawak, and has both religious and cultural elements. 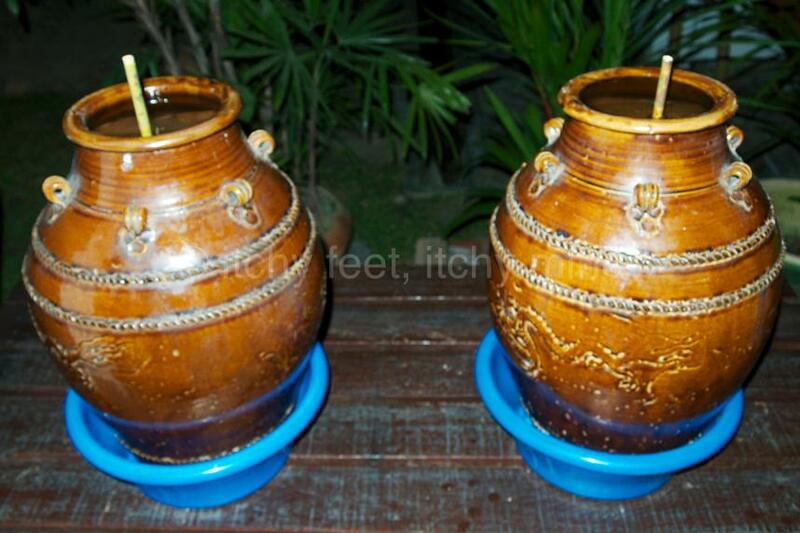 Practices vary between communities, but often include ceremonies to appease spirits; offerings to ancestors; cleaning and decorating homes; drinking special rice wine known as tuak; and traditional music and dancing. Commemorating the Buddha’s birth, enlightenment and death, this is the most important festival of the year for Malaysia’s Buddhist community. Many practices are associated with Wesak (Vesak), including charitable donations and other acts of kindness; lighting candles, incense and joss sticks at temples; meditating on the Eight Precepts (the core beliefs of Buddhism); and eating vegetarian food. This Chinese festival marks the time every year when restless spirits are believed to roam the earth. During Hungry Ghost, offerings are made to ancestors, including food and drink, and symbolic paper money, which is believed to have value in the underworld. A particular feature in Malaysia, are entertainment shows known as Koh-tai. 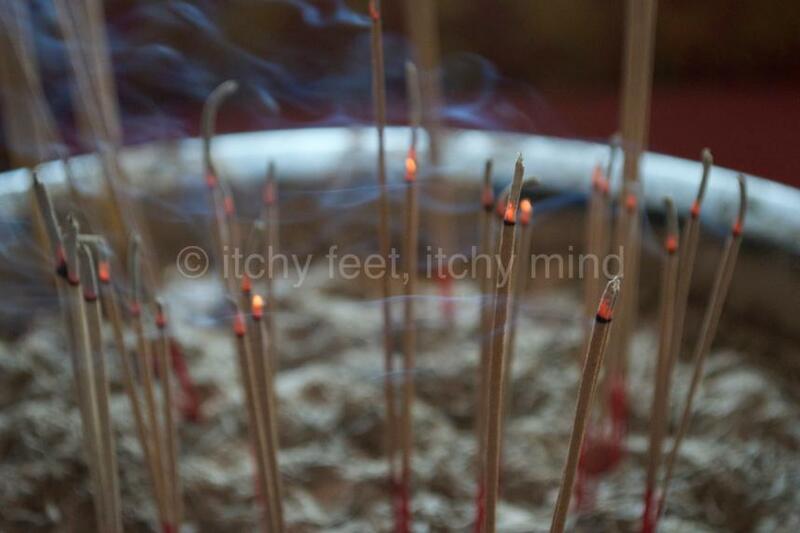 Although its origins lie in ancient folklore, Chinese Buddhists and Taoists also observe the festival. After Lunar New Year, this is most important occasion for Malaysia’s Chinese community. An ancient harvest celebration, it falls on the brightest full moon of the year. The origins of the festival are at least three thousand years old, and tied to the worship of the Moon Goddess, Chang’e. Family outings to look at the moon, and burning incense for Chang’e, are part of the festivities, as is eating special round cakes, known as mooncakes. This mainly Therevada Buddhist festival marks the end of the three-month long rainy season retreat by monks, known as Vassa. 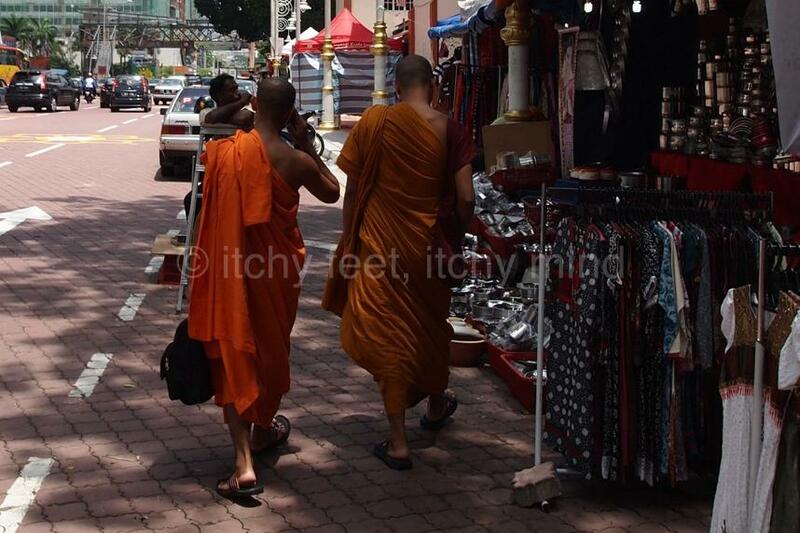 During the retreat, monks stay within their monastery or temple, and give themselves over to reflection. Often referred to as Buddhist Lent, it is a time when some lay worshippers choose to abstain from meat, alcohol and smoking. The Kathina ceremony involves devotees making offerings to monks, in particular robes. 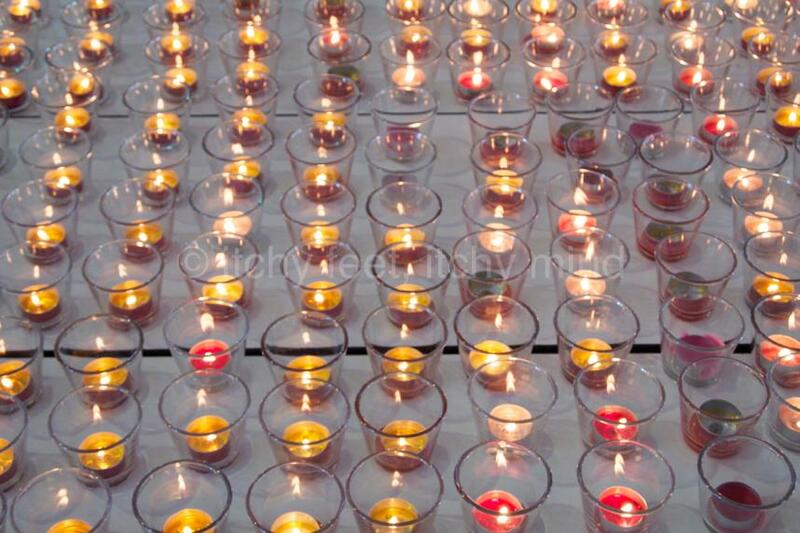 For Hindus, the most important religious event of the year is Divali, the Festival of Light. Known as Deepavali in Malaysia, the five-day event celebrates the victory of good over evil, and light over darkness. The third day of Deepavali marks the official start of the Hindu New Year. Although many of the practices associated with the festival are centred on the home, there are processions, special bazaars and firework displays. 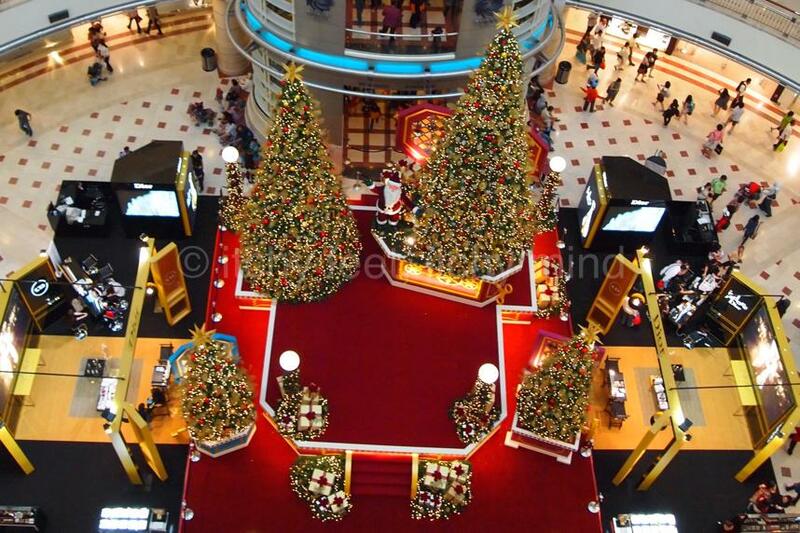 The most visible sign of this festival in Malaysia is the elaborate decorations in shopping malls, including massive Christmas trees. For the majority of locals, the festival is little more than an excuse to shop even more than usual, but for the country’s Christian community it is an important spiritual event. Many churches have a special midnight mass on Christmas Eve. * These are the official dates as of January 2015. It is always worth double checking closer the time, as timings for many festivals are not set in stone, and are not necessarily celebrated at the same time as in other countries. Previous PostThe Great Farini, Lulu Farini, and the Lost City of the KalahariNext PostHow safe are South East Asian airlines?